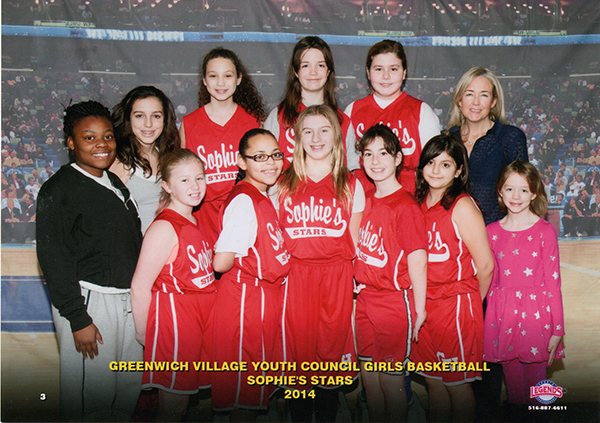 SGHY provided an opportunity for more girls to play basketball by reviving the Sophie’s Stars team. Sophie’s Stars won the league championship! But, as Sophie would say, all girls won just by participating. Tagged Girls Basketball, Greenwich House, Harry Malakoff, Healthy Youth, Rosemary Ryan, Sophie Gerson, Sports. « Girls Volley Ball at MS 302 in the Bronx.